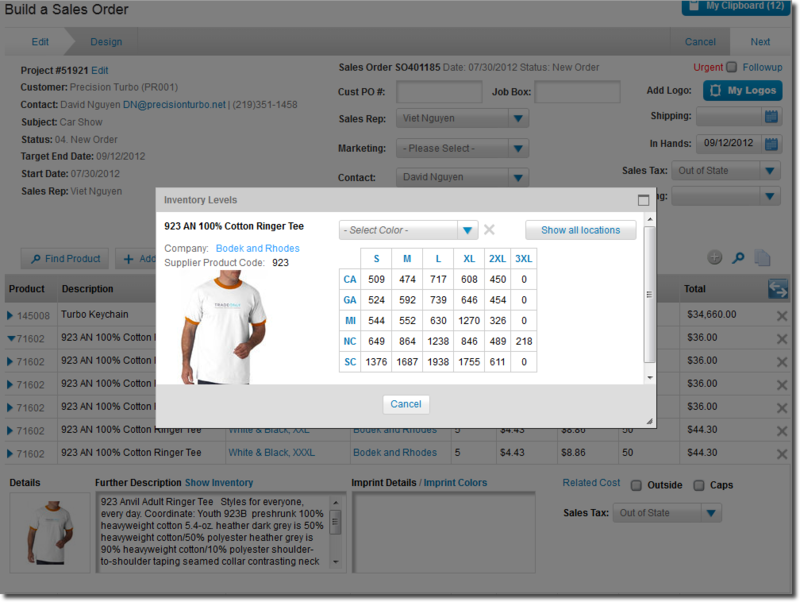 Step 1: Select Bodek and Rhodes, Alpha/Broder/NES or HIT for your Supplier. 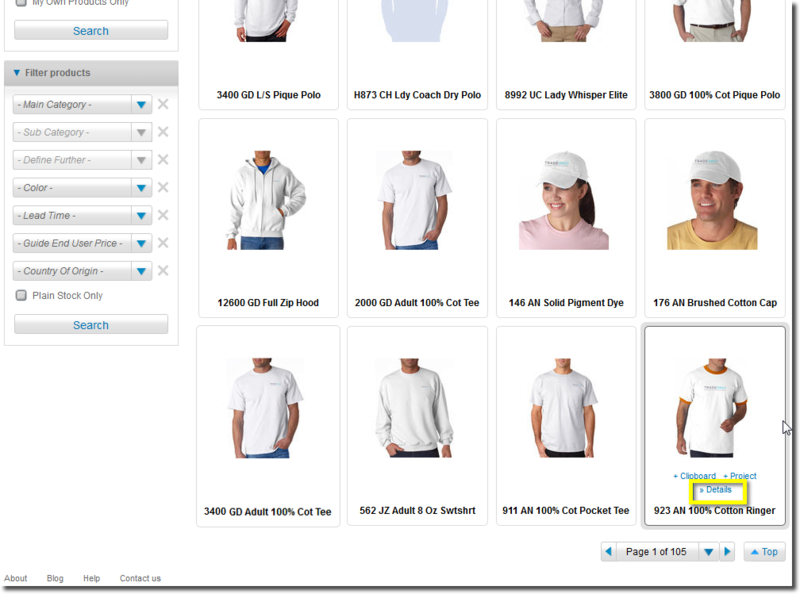 Next select a Product then select, details. 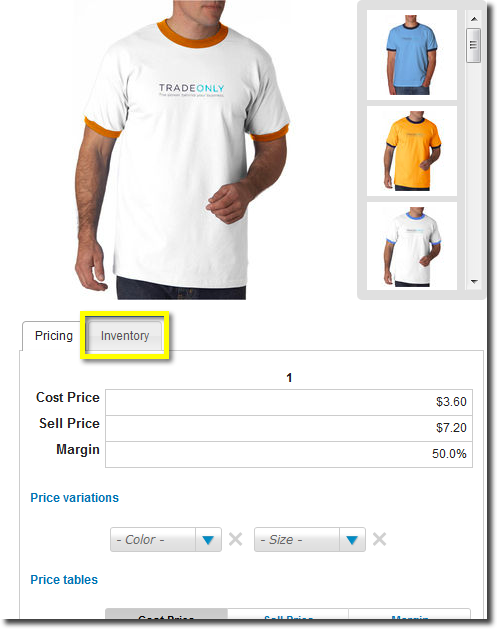 Step 3: Inventory quantities will change when product color is selected. 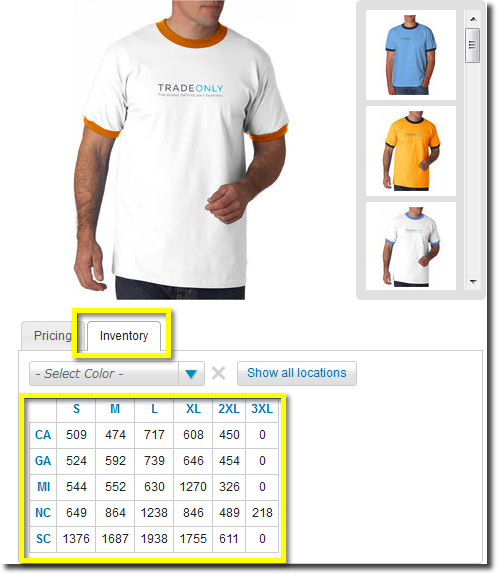 Availibility is also displayed by State location. You have successfully searched Live Inventory VISION.